Here are some updates from our first meeting. Play structures are now open! Hopscotch and other fun things are being painted on the blacktop. Plans are for a much larger play space and a second play structure at the back of the campus as construction moves along. 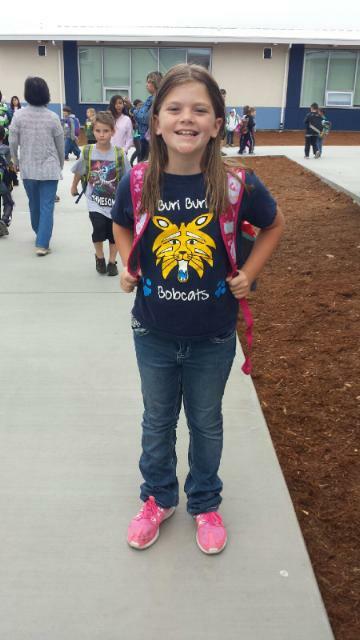 The 5th grade building will open soon! PTA Budget and Calendar were both approved. Check back here often for event announcements and volunteer opportunities. LEAP Registration was a huge success. Initial Minecraft slots were filled in the first 5 minutes! Minecraft was in such demand that we decided to offer a second class on the same day right after the first. It was filled by people who registered online on 9/5/15. Don't forget to submit your payments if you got an email confirmation of enrollment. Payment is due Friday 9/11/15. Fill out the form here to register: LEAP REGISTRATION LEAP Classes begin the week of Sept 21. We hope that all are happy with classes and registration process. Please feel free to email the PTA if you have any questions or comments about the registration process. Our first restaurant night of the year will be on Wednesday Sept 23 at Pieology near Serramonte in the new Gellert Square shopping center. You must bring in the flyer that will be sent home on the day of the Restaurant night. We'll also post one to print here on this site. Please tell your friends. 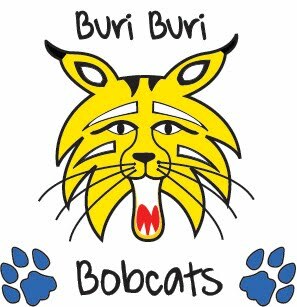 20% of the night's proceeds (from people who bring in the flyer) will go to Buri Buri! We'll see you there! Melissa Kohlmeister, or amazing past PTA president is now the Reflections Chair for the PTA. 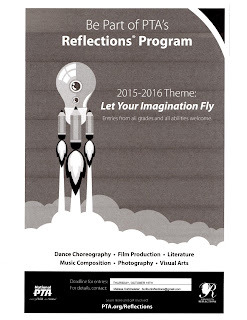 The theme this year is "Let Your Imagination Fly". Here is a link to the CA PTA page with more information to get you started. Melissa will be providing more information about the contest in the coming weeks. Classes have begun so Leap registration is now closed. Spirit Wear Orders Open Now! UPDATE: 9/30/15 Spirit Wear orders are now closed. We may have a few things after the delivery in November but we can't guarantee it. We generally sell what we have at PTA events so please check in there or leave a comment. If there is a lot of demand we may do another order in the spring. Please let us know if you're interested. Thanks! Spirit Wear orders are here! We are taking orders now through September 30th. Payment must accompany orders. Spirit wear will be delivered the week of November 9, 2015. We will also sell a limited number of items at Back To School Night 9/3/15 starting at 6pm in the MUR. Cash or check only. Thanks!